Сэкономьте $11.00 выбрав эту опцию сейчас. Increase per-customer sales. 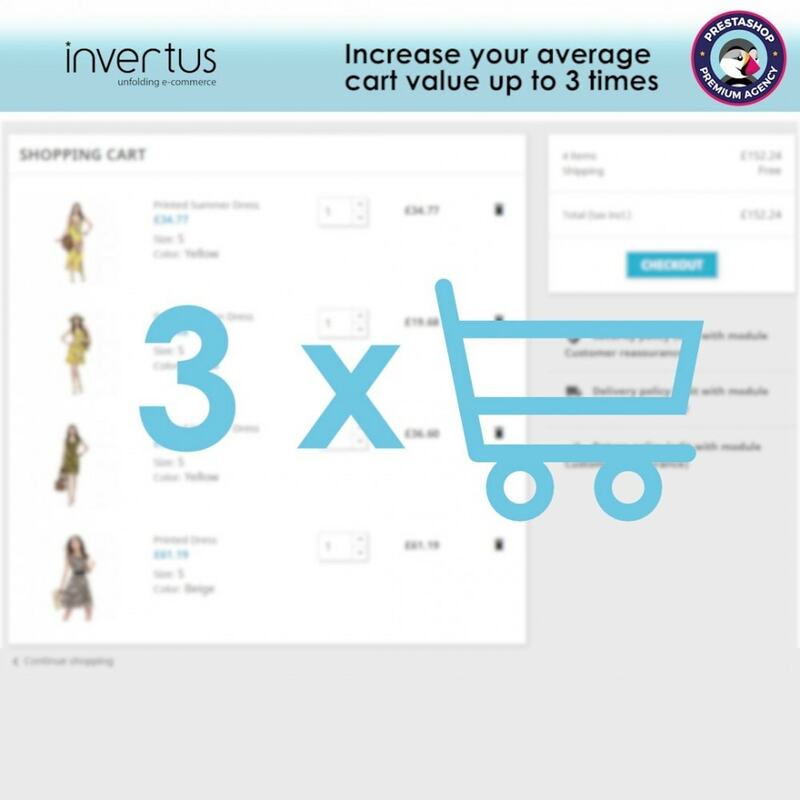 Raise your average cart value up to 3 times with this effective and easy to use module. 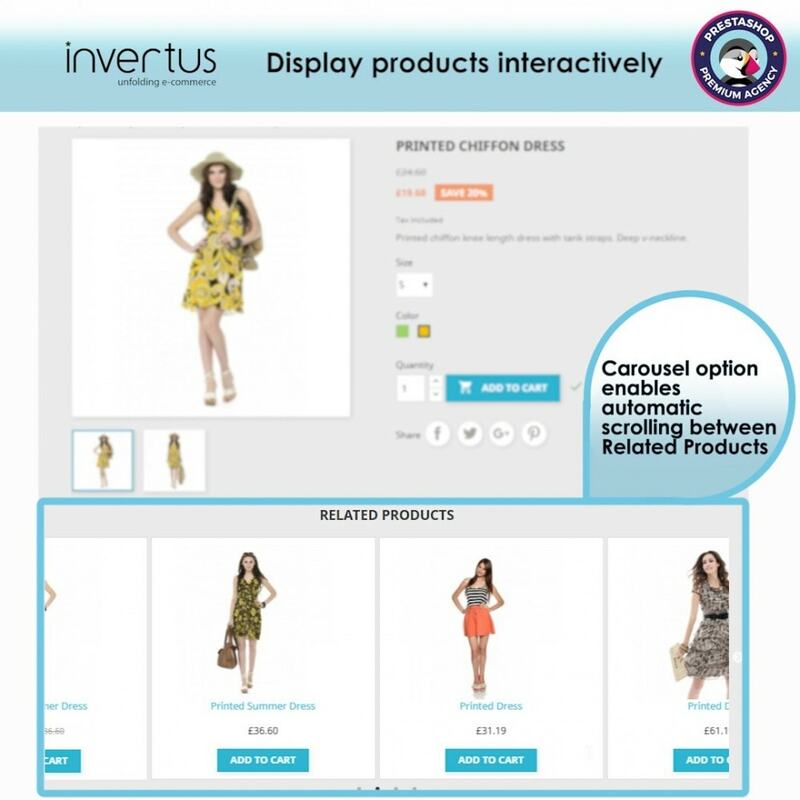 Your created lists of related products will offer more options to your customer and increase the average cart value. Related products increase per-customer sales. Boost profit, and offset shipping fees. Relate products one or both ways. Present products in product footer, product footer tab or left/right column. Display add to cart button. 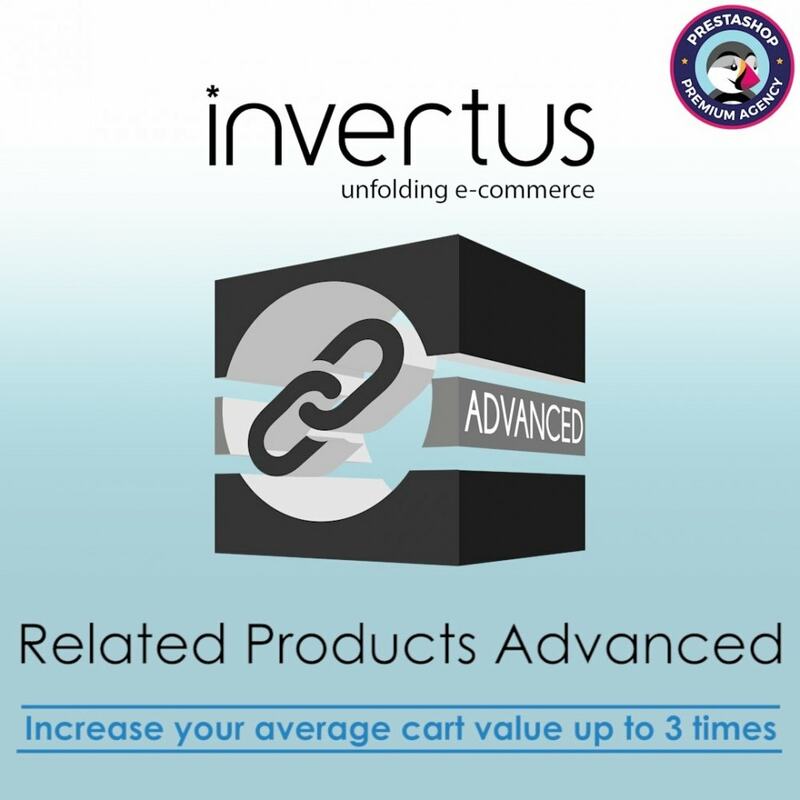 Increases average cart value by up to 3 times. Display products in the table and let your users to compare them. 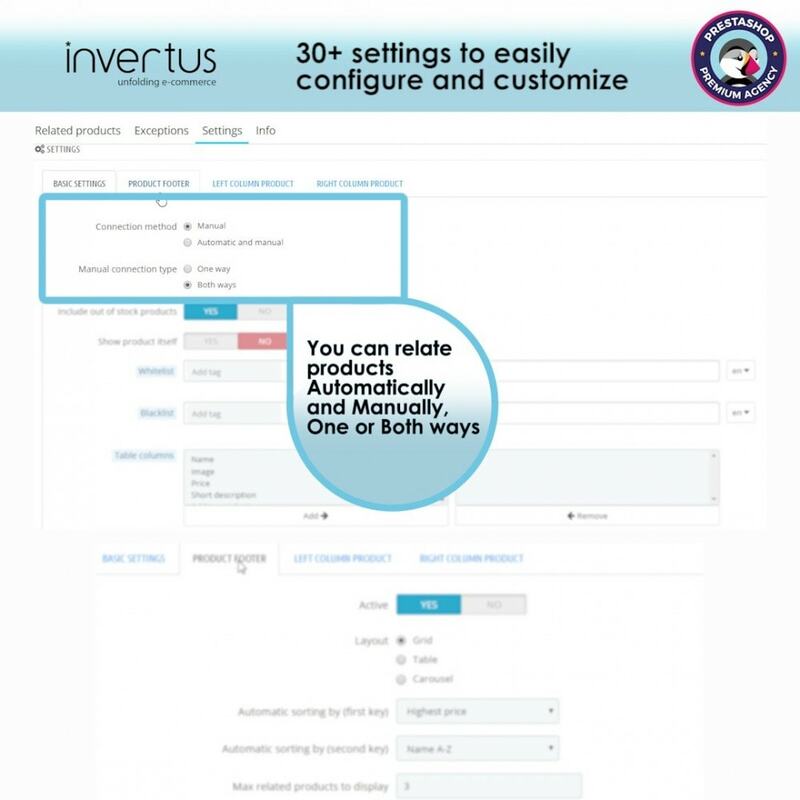 Include product itself in to related product list. Have two or more different related products placements at the same time. Helps customers to make faster buying decision. Auction Advanced module is powerful, robust and feature-rich solution for CLIENTS EXCITEMENT STIMULATION and SALES PROMOTION! 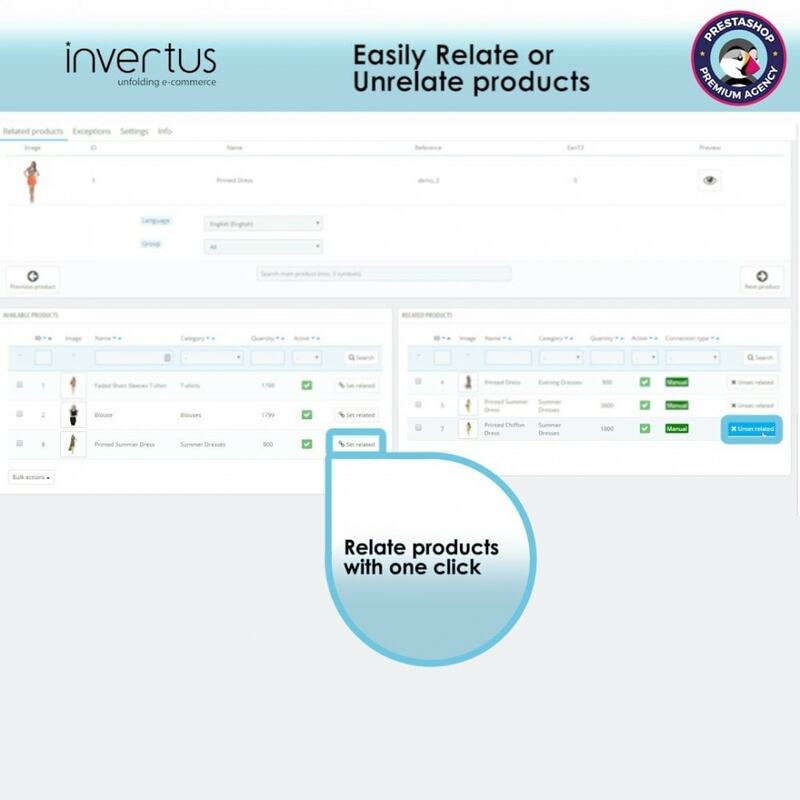 Related products reminds users what they may need or want. Ability to see compatible or similar products next his chosen product. Saves time, by searching for suitable product. Ability to add related product to cart instantly. Compare price of similar products. Based in Lithuania and Denmark, we are known as the only exclusive PrestaShop Premium Partner in Scandinavia and Baltic region and also acknowledged as PrestaShop Certified Partners in UK. Over 10 years of working with PrestaShop we have successfully completed 200+ projects with enterprise-level clients from Europe, North America and Asia while having over 100 Invertus modules installed on over 3000 websites worldwide. This module gives your customers possibility to VIEW, DOWNLOAD or PRINT product information in PDF file format. Different people - different needs. The ABILITY to CHOOSE - is IMPORTANT to everyone.